Once you choose the car, we personally verify it is not a scam! 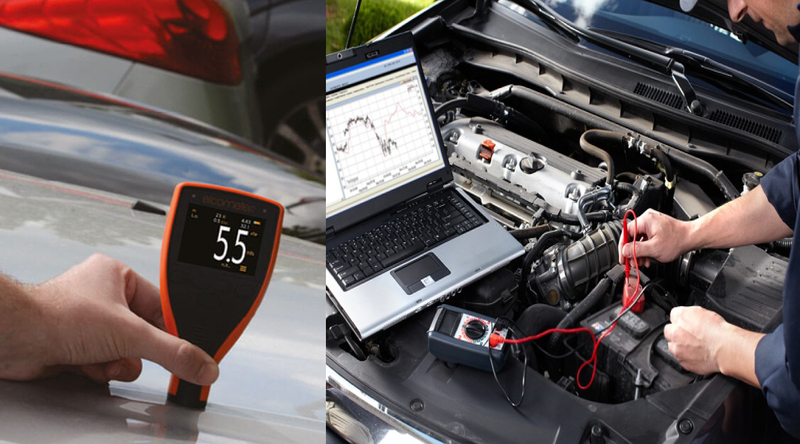 We then inspect the car of your choice with our specialist mechanics or the authorized dealer itself. 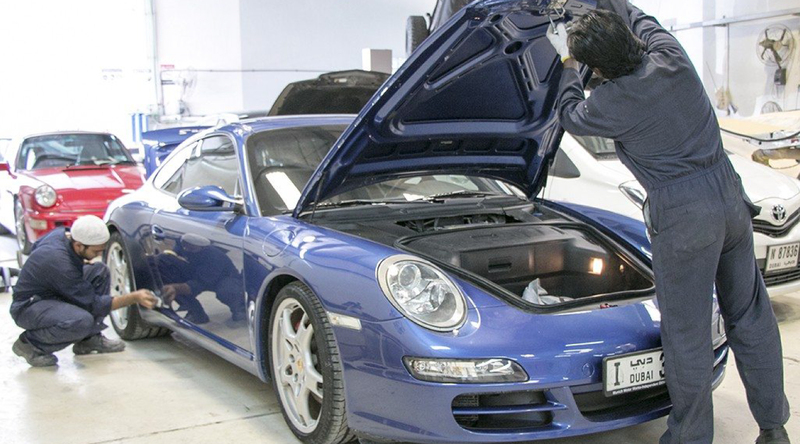 We check for accidents, service history, paint jobs, mechanical and the technical condition of the car. Are you looking for car inspection in Dubai, UAE or anywhere in the Gulf? Look no further!